Oceanside | North County San Diego Area Real Estate :: eXp Realty of California Inc.
Oceanside is a coastal city located between Orange County and downtown San Diego. With a population of over 167,000, Oceanside is the third-largest city in San Diego County. It has nearly four miles of white sandy beaches and year-round sunshine and warm weather. In fact, the average variation in daily high temperatures in Oceanside is only about nine degrees. The closest major commercial airport is the San Diego International Airport which is located about 30 miles from Oceanside and is the busiest single-runway commercial airport in the United States. 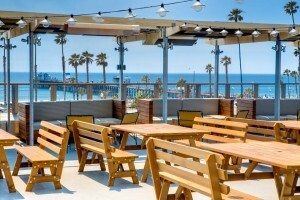 As the last coastal city before Orange County, Oceanside also serves as a connector. There is commuter service to Los Angeles on Metrolink and Amtrak right from the Oceanside Transit Center. There is also commuter service to San Diego via Coaster and Sprinter rail service. 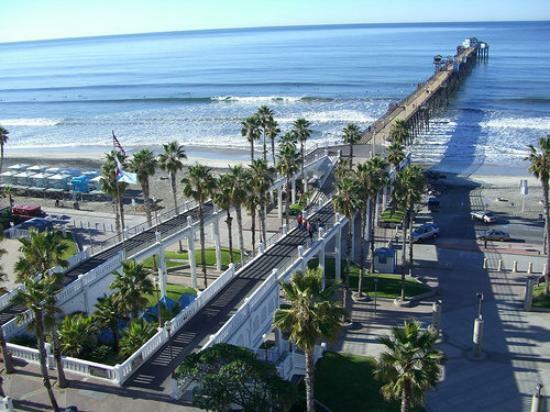 Oceanside is a classic California beach community with its warm sandy beaches and historic wooden pier. Built in 1888, the Oceanside Pier is the longest wooden pier on the western United States coastline. The harbor area offers unlimited water sports and recreation. The city is also home to the California Surf Museum and the Mission San Luis Rey de Francia, one of the California missions. Oceanside is known as the gateway to San Diego â€“ with LEGOLAND California, SeaWorld, Disneyland and San Diego Zoo all nearby. Oceanside has plenty of dining and shopping options. 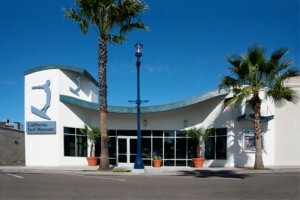 Whether you are looking for your favorite traditional store or a unique boutique or thrift store, Oceanside has it all. Along the coast you’ll find antique and thrift shops and just off the 5, you will find one of the area’s only large malls at Westfield Plaza Camino Real. The same is true for food and dining. You can find all of your favorites, but you will also discover some unique local eateries and breweries if you go looking. Depending on where you live, there are four public school districts that operate in Oceanside – Oceanside Unified School District, Vista Unified School District, Bonsall Union School District and Carlsbad Unified School District. The Oceanside Unified School District is comprised of a total of 24 schools, including two high schools – El Camino High School and Oceanside High School – and three charter schools, including the School of Business and Technology, Louise Foussat Elementary School and Cesar E. Chavez Middle School. There is a great deal of diversity in housing in Oceanside from rural horse property and tract-housing to high-rise condos and Old-California beach bungalows. When looking for a home in Oceanside, you will want a real estate team that can help you narrow down your search and identify a neighborhood that matches the lifestyle you are looking for. We would love to help you zoom in on your search to find that perfect spot for you and your family in Oceanside. 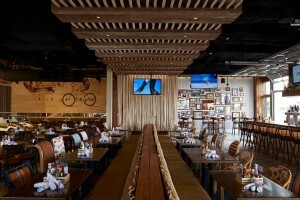 Hello Betty Fish House is a restaurant and bar that really features Oceanside’s local flavor. 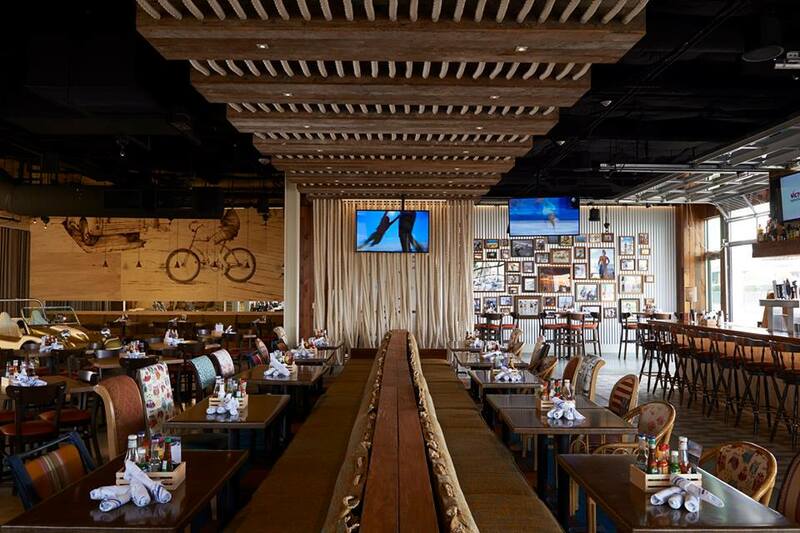 Using only the most fresh and local ingredients and seafood, Hello Betty’s menu features their own spin on classic Baja and Southern California favorites like margaritas and fish tacos. 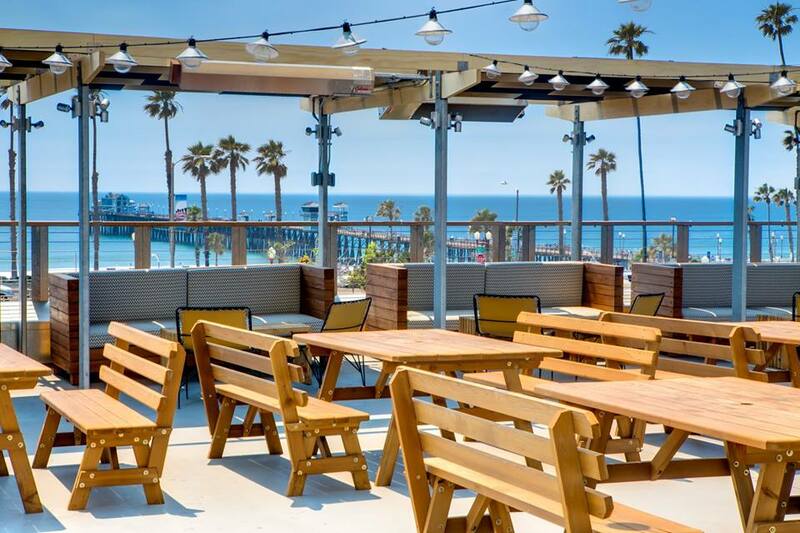 It’s the perfect spot to hang out and enjoy the picture-perfect weather and Oceanside’s laid-back beach lifestyle. You will quickly see why Hello Betty Fish House has grown into a favorite for both locals and visitors. Hello Betty Fish House is located at 211 Mission Ave., Oceanside, CA, 92054.